Following £310m joint investment by Siemens and Associated British Ports (ABP), Europe’s largest wind turbine manufacturing plant commenced operating in December 2016. The factory, at Alexandra Dock is, 396,000 sq m in size and the service and maintenance facility 12,300 sq m. The area covered by the Green Port Hull development is equivalent to the size of 78 football pitches. Preliminary evidence from an impact assessment, two years into a three year study, undertaken by the University of Hull’s Logistics Institute, shows that Greenport Hull has created more than 2,000 jobs in the renewable sector and its supply chain. 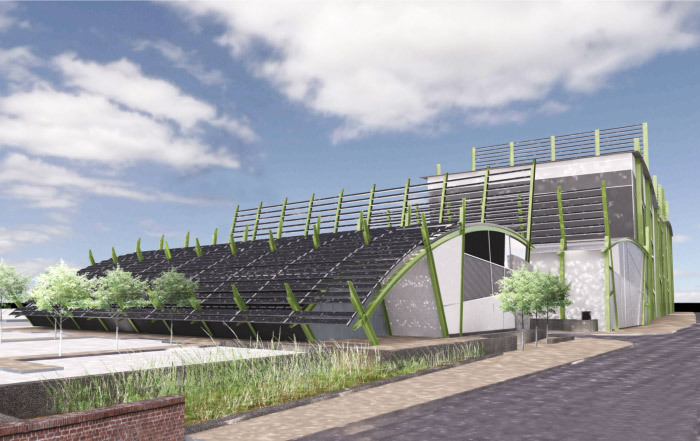 The project cements Hull’s role at the heart of the UK’s renewable sector and a catalyst for further growth and investment throughout our region. For more information visit the Greenport Hull website. Also watch the Greenport Hull Fly Through video. 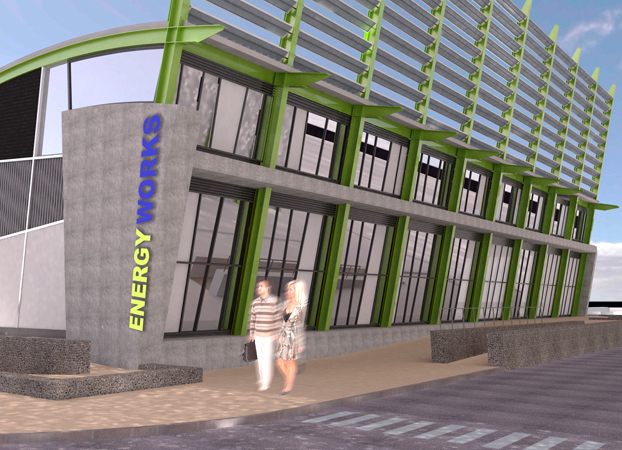 The power plant research academy is now complete and in partnership with the University of Hull will play a key part in maximising the research and development opportunities Energy Works offers. Kingston Parklands is an internationally-renowned business park that sets a new standard of excellence for the Hull and East Yorkshire area. Investment in the region of £25million to redevelop the former Hedon Road Maternity Hospital site provides businesses with quality commercial space at affordable prices. The development’s focus is on the renewable energy sector and environmental technologies that will help drive the Humber Estuary’s future economy. The project has been awarded a grant fund of almost £20 million from the European Regional Development Fund, in recognition of the role it can play in encouraging further innovation in this field. The Hull Frontages flood protection scheme, led by the Environment Agency, presents an opportunity to review and improve a 19 kilometre stretch of tidal flood defences in the Humber Estuary to better protect thousands of homes and businesses that are at risk of flooding in Hull. The scheme will be complete by 2020. This long-term investment will contribute to securing the viability of Hull and the wider Humber region, ensuring it retains its place as the eastern gateway to the UK economy. Significant progress has already been made since the 2007 floods. Thousands of properties now have a reduced flood risk through the completion of major schemes such as the Bransholme Pumping Station, the Willerby and Derringham Flood Alleviation Scheme and the Albert & William Wright Dock flood defences. Many residents have also benefited from improvements to their local green spaces through the aqua green projects across Hull and Haltemprice. click here. Developed both to save energy and reduce maintenance and revenue costs, a budget of £1.2m has been set aside by Hull City Council, with an expected saving of £96k per year and 500 tonnes of carbon per year. Work is currently being delivered, with the first phase (2,000) to be completed by 2016. This feasibility project is progressing to establish a network of pipes that distribute heat into homes and businesses from one combined heat and power source. 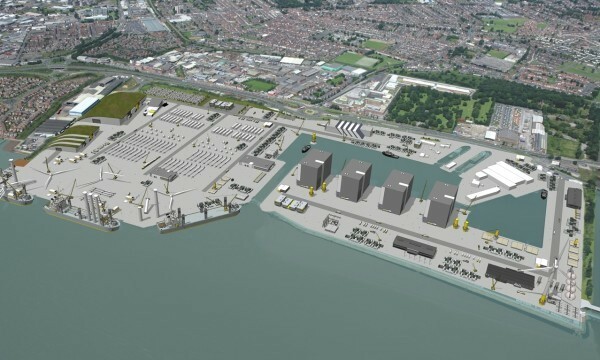 In addition a project is being developed to establish the potential of increasing the number of wind turbines within Hull’s boundaries, contributing to the development of Hull as a Renewable Energy Centre. 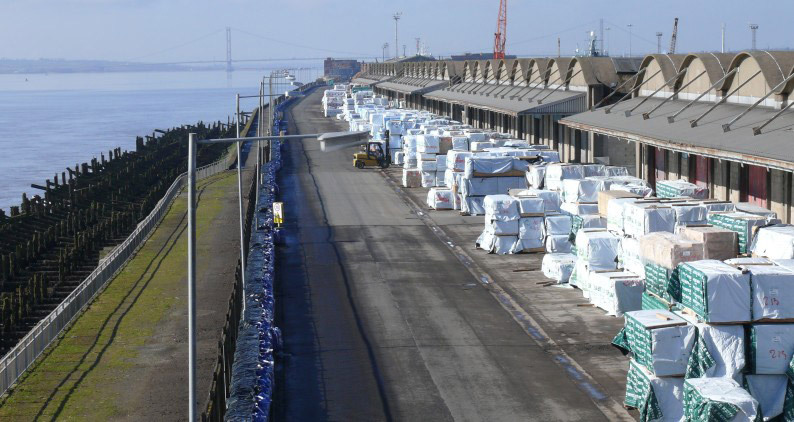 Opened in December 2014 – Associated British Ports has invested £25m in adapting its port facilities to meet the growing need of the UK’s renewable energy industry. This project was built in partnership with Hull engineering firm Spencer Group. It is envisaged that one million tonnes of pellets will pass through the 50m tall silo at Hull’s King George Dock each year. The silo stores 1,800 tonnes of the fuel which will be loaded on to trains for delivery to Drax power station.